Repairing your roof is one thing, having it replaced is another. 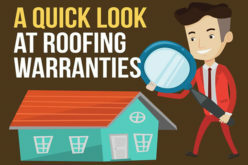 Typically, getting your roof repaired is recommended only if your roof can still be saved and restored, while a full replacement is recommended when your roof has been determined to be beyond saving. Inform your family members about the roof replacement and the disruption it may create. 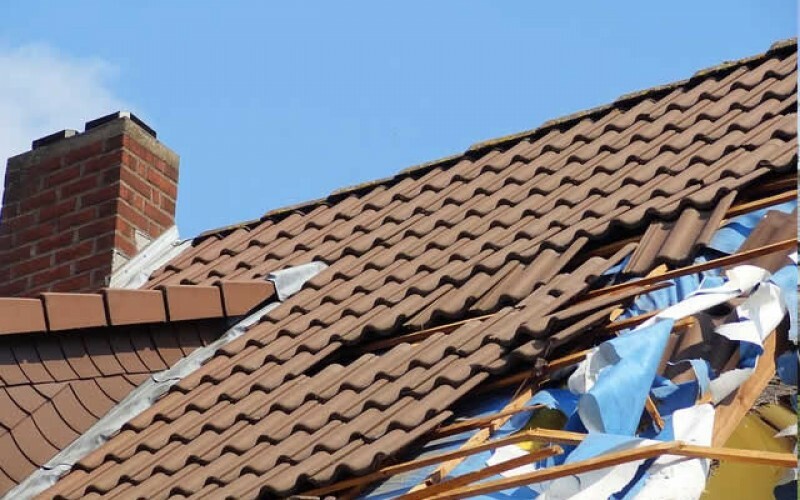 A re-roofing project will take a while to complete, so you need to prepare your family members for quite a bit of noise and commotion during the duration of the project. Prepared to wake up earlier than usual and to put up with the constant din for an average of about two weeks. Alternatively, schedule the project for when your family is free to take some time off for a vacation. 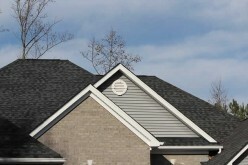 Determine the right material for your roof. 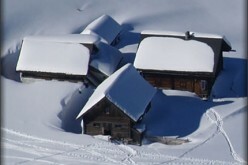 One of the reasons roofs fail prematurely is because the materials were poorly chosen. There are materials that just work well with a specific type of home only. 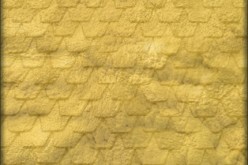 You do not have to choose asphalt shingles by default — there are other roof types that you can consider such as metal, tile, slate, and fiberglass shingles. Also, make sure that your choice is right for your budget. It would be counter-intuitive for you to overspend on the project just because you overlooked roofing material costs. 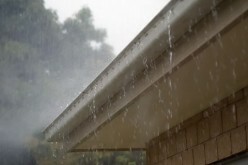 Consider the lifespan of your current roof. How far along its expected lifespan is your roof? 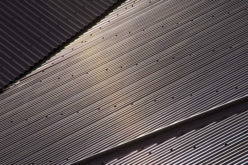 If it is nearing the end of its life expectancy, then all the more reason for you to have it replaced Asphalt roofs last for about two decades before they start breaking down, which is also the standard lifespan for most roofs. Make sure you can trust the roofer you have chosen. Some homeowners have had negative experiences from poorly chosen contractors. After the project’s completion, they’ve found it difficult to reach the roofing contractor to have any new issues that have cropped up addressed. Before hiring a contractor, do your research and ask around for solid recommendations. Get Referrals. Once you pick a roofing company to do the replacement, take the time to ask around for feedback and referrals. A reputable contractor should be able to provide you with a list of referrals right off the bat. Getting feedback will give you a better idea of how a particular contractor works, and what their completed roof replacement projects look like. By practicing due diligence, you can build the trust between you and the roofing company you have chosen to work with. Do not start the project without a written contract. Your contract is your biggest insurance against shoddy workmanship, the use of substandard materials, and possible legal complications arising from accidents or unpaid wages and materials. The contract should contain all the details of the service arrangement between you and the roofing contractor. Any new developments also need to be added to the document. This ensures that your contractor stays true to the minutiae that you have agreed upon, from the service quality to the estimated time of completion. 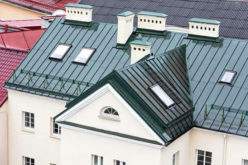 It is always best to call a roofing professional for advice on what to do. Professionals have the necessary skills and the knowhow, as well as the equipment, to make the right diagnosis. A new roof requires a sizable investment, so it is crucial that you are definite about your roofing replacement requirements. Michael “Mike” Curcio has over 20 years of experience in the roofing industry, including founding CMS Roofing in 2002. Mike has been married for 14 years and has three children. In his spare time, he enjoys spending time with his family, watching sports (football and soccer) and coaching his youngest son’s soccer team.